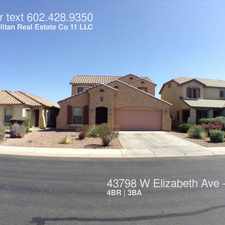 45638 West Dutchman Drive has a Walk Score of 2 out of 100. This location is a Car-Dependent neighborhood so almost all errands require a car. This location is in Maricopa. 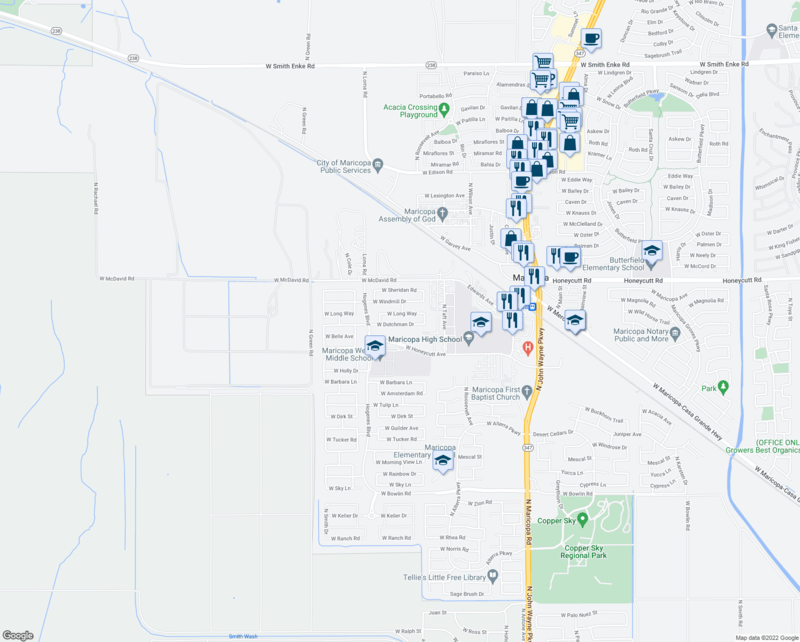 Explore how far you can travel by car, bus, bike and foot from 45638 West Dutchman Drive. This location is in the city of Maricopa, AZ. 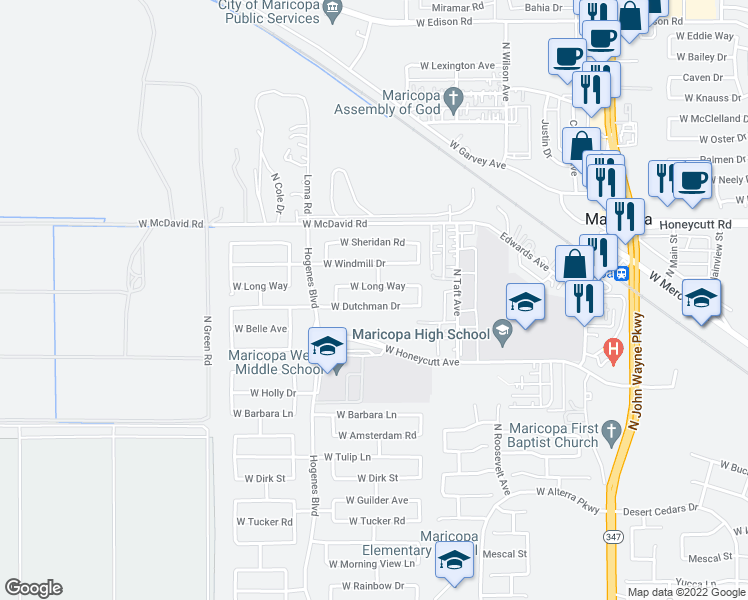 Maricopa has an average Walk Score of 11 and has 43,482 residents. BEAUTIFUL 4 BEDROOM + 3 BATHROOMS NEW HOME . Move-in condition, 4 bedroom 3 bath. Single Car Garage! 3 bedrooms - Very nice home with a loft, tile. Beautifully renovated 5 bedroom 3 bath home in Maricopa, AZ. Washer/Dryer Hookups! 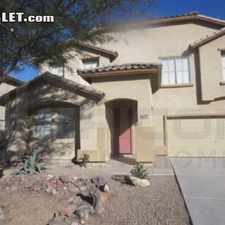 3 bedrooms House - Sky Airport is about 35 minutes away and quick commute to Chandler. 3 bedrooms House - Located on the 17th Fairway of the Duke Golf course. Washer/Dryer Hookups! 4 bedrooms House - From John Wayne Pkwy South. Extra large corner lot-move in ready, with fresh paint and super clean. 4 bedrooms - This house has recently been renovated. Maricopa is the Place to be! Come Home Today! Great Home, s, newer dark brown carpet throughout the rest. BRAND NEW single level home located in The Lakes at Rancho. Very nice up graded home with all anyone look for! 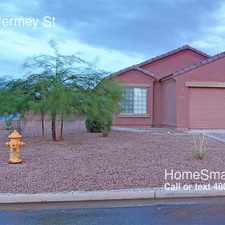 Beautiful 3 bed/ 2 bath home in Maricopa! Stunning Home Located in Rancho El Dorado! Fantastic Home with 4bd/3ba and 2424sq ft plus Loft! 3 bedrooms House - Beautiful single story home with lots of upgrades, Bright. Single Car Garage!